Rail union RMT confirmed today that it is to launch a campaign to fight a planned programme of ticket offices closures the length and breadth of the Greater Anglia franchise. The company has informed the union that across the Greater Anglia network they currently have 64 ticket offices with an establishment of 358 ticket office staff. The company, which currently holds the franchise until 2026, have told RMT officials that it is their intention to only have 7 remaining traditional ticket offices. These will be located at London Liverpool Street, Colchester, Norwich, Cambridge, Chelmsford, Ipswich and Stansted Airport. That means that the company are proposing to close the bulk of the remainder of their station-based services during the next year in three stages, with seven ticket offices to close by this summer. Greater Anglia have also revealed that they intend to introduce revenue staff and place ticket vending machines (TVMs) at all stations with major implications for jobs and services. 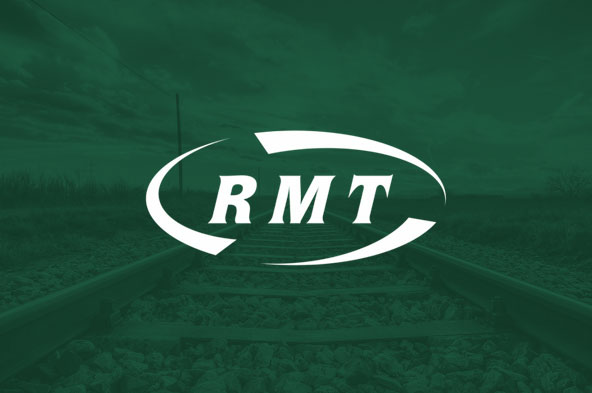 RMT’s National Executive Committee has considered this matter and has reiterated the union’s position on being completely opposed to any closures or reduction in opening hours of ticket offices, to any cuts in station staff jobs and the potential introduction of lone working at stations. As a result RMT is planning a campaign of opposition designed at engaging the public, passenger groups and campaign groups and politicians right across the area in an all-out drive to halt the ticket office massacre. “The union is appalled at this planned attack on ticket offices and station staff across the Greater Anglia franchise which would wipe out the vast bulk of these vital passenger services over the next year. The union will fight with every tool at our disposal to halt these disastrous plans which are all about cutting public services to pump up private profits.